Buying a house in Luxembourg is more difficult than we thought… As I wrote before on a previous post: Finding a place to live in Luxembourg the market in Luxembourg is different than in many countries, here there is a lot of demand for real state properties (houses and apartments) and not a lot of offer, specially in Luxembourg city. 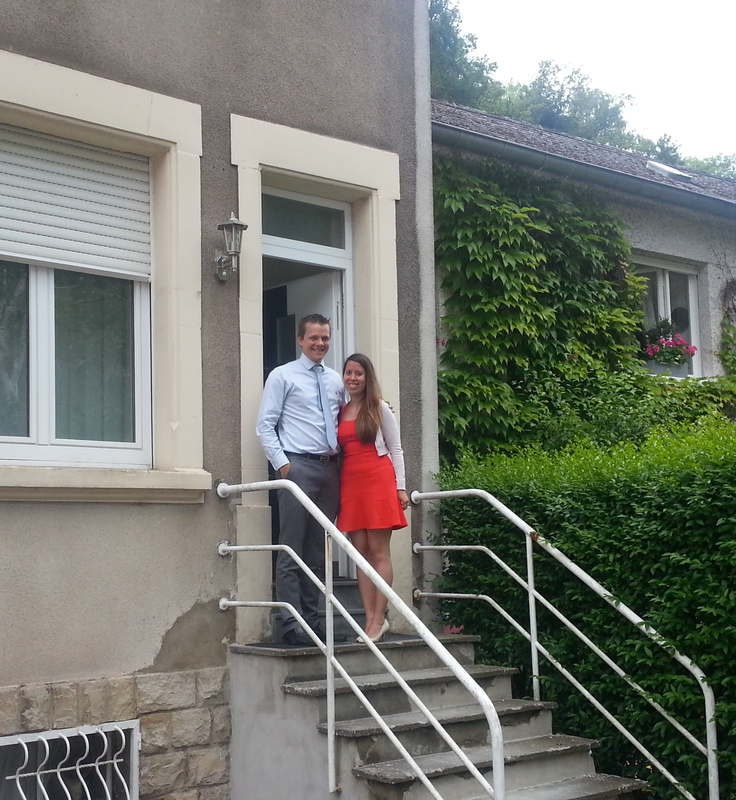 Anyway we were not going to give up, we have been looking for a property to buy almost since we arrived to Luxembourg, this is already 2 years ago and I had hope that we will find something if we keep strong. An advice for the people who want to buy or rent something, you should look mainly in two websites: www.athome.lu and www.habiter.lu, here you will find the majority of the properties to sell, so you can save time on looking in all the real state agencies in Luxembourg, because they are many!! If you don’t want to look only online, you can also look occasionally on the newspapers like Wort or Luxbazar, however changes are that you will not have a picture and that by the time you call the property is taken. Take into account also that looking online for a property is not the best option neither, since before the agencies post something on the websites I wrote above, they check if they already have someone on their database who is looking for something similar, they don’t want to spend around 100 Euro per month on an advertisement in athome.lu when they already have a possible buyer. So I guess that if you have time, you could send an email to all the agencies to let them know who you are and what are you looking for, so if something matches your interests they can let you know before they add it on internet. 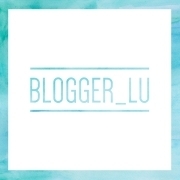 Finally what I did was to create an alert on http://www.athome.lu to get a notification everytime there was a property announced that I was interested in, for example: when there was a house, with garage, garden, between 500 000 and 800 000, at least 3 bethrooms, etc…. then everytime there was something interesting in the market I will receive an email and check it. On the next post I will speak how we finally found the house we bought and why we were convinced to buy it. 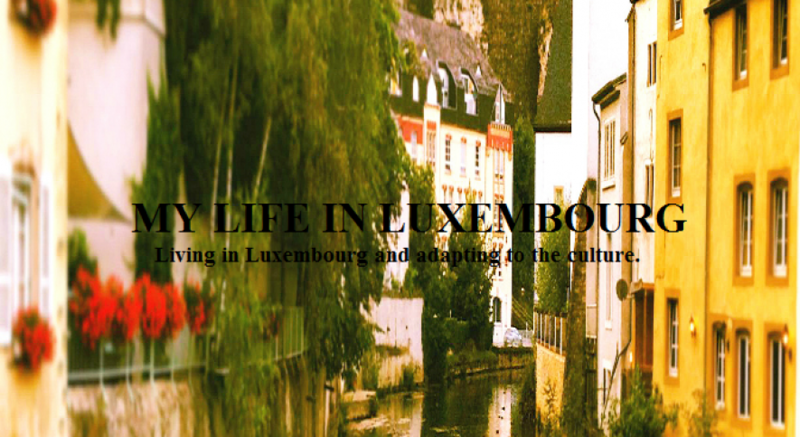 Thanks for reading, let me know your experience in buying a property in Luxembourg! It’s not easy to find a great house in Lux, most of the time you need renovation.